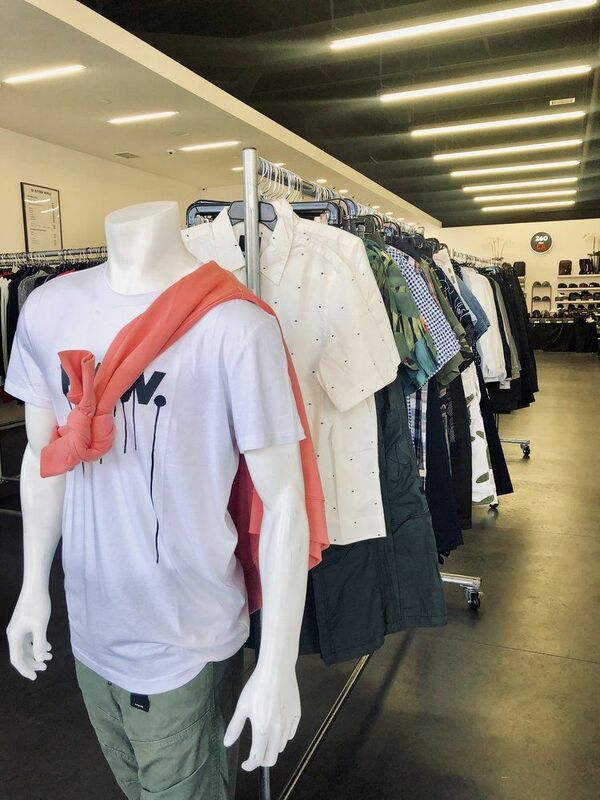 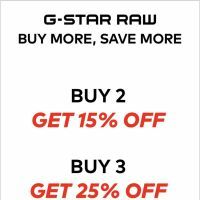 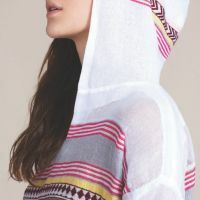 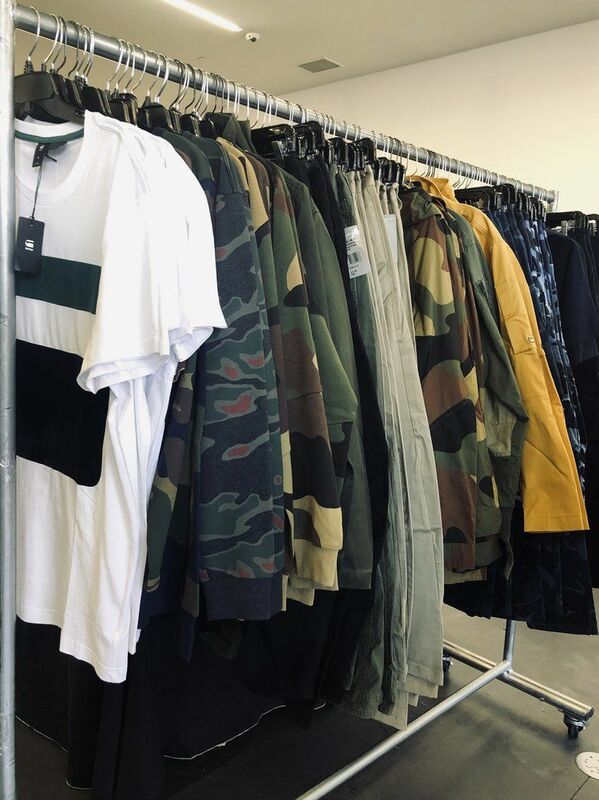 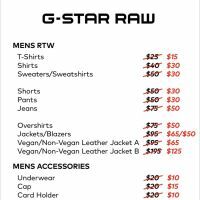 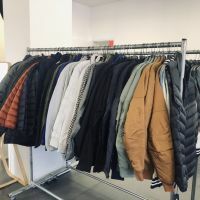 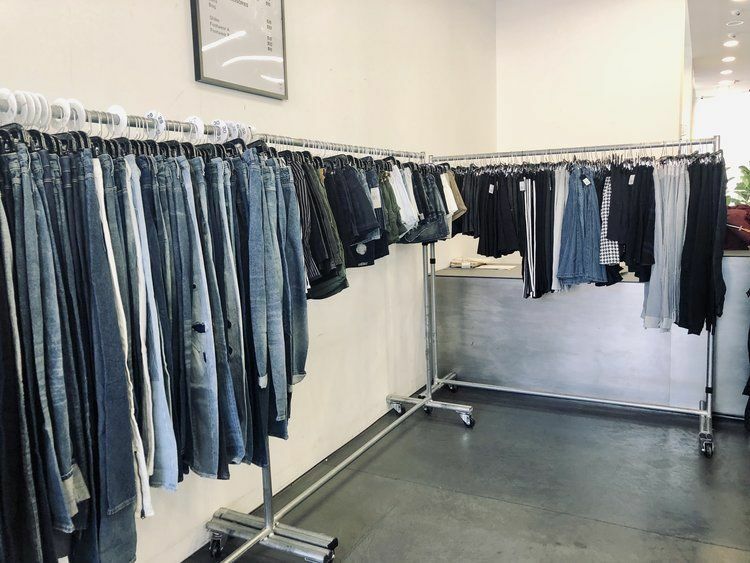 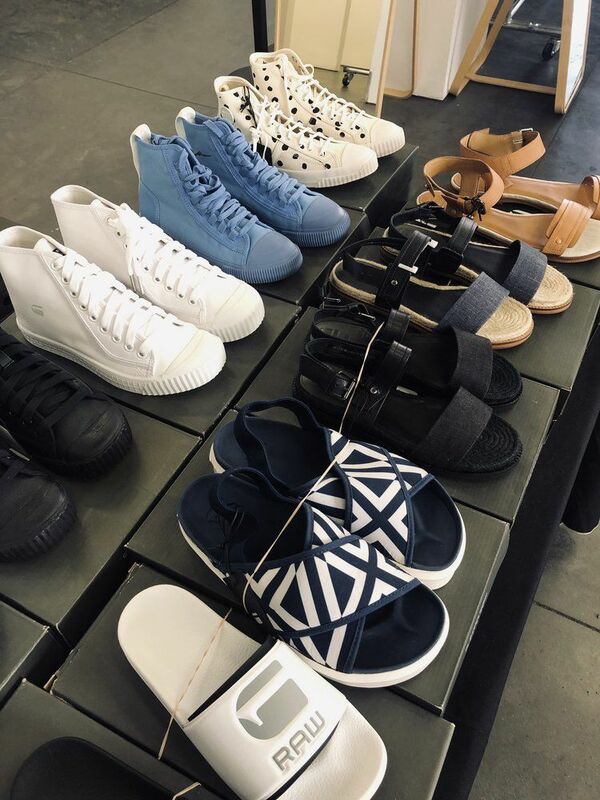 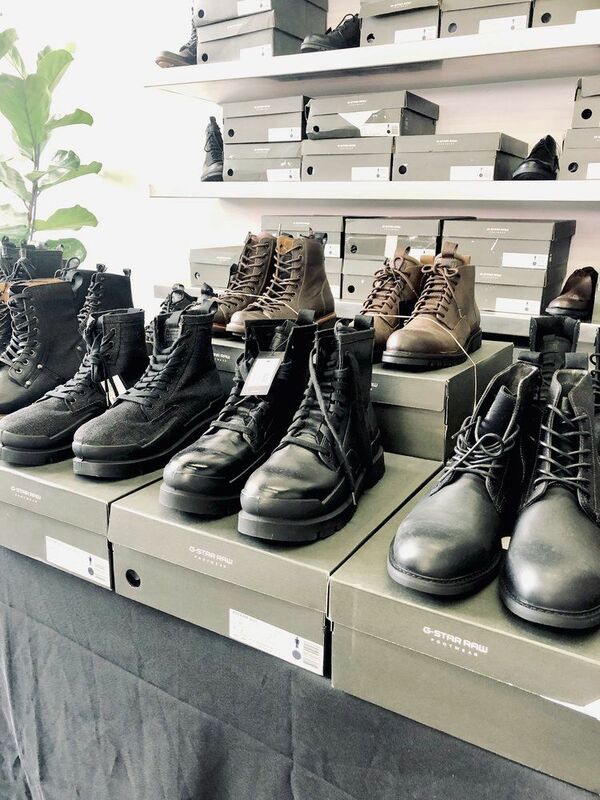 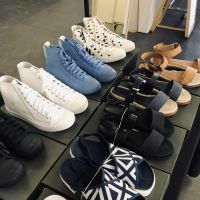 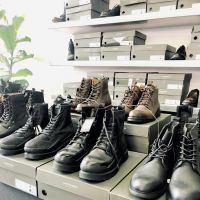 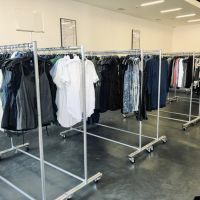 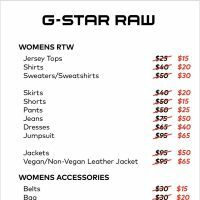 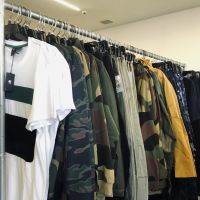 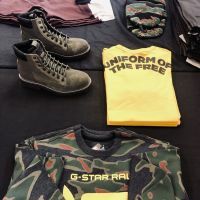 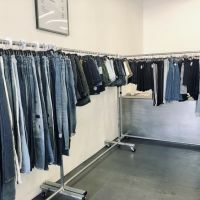 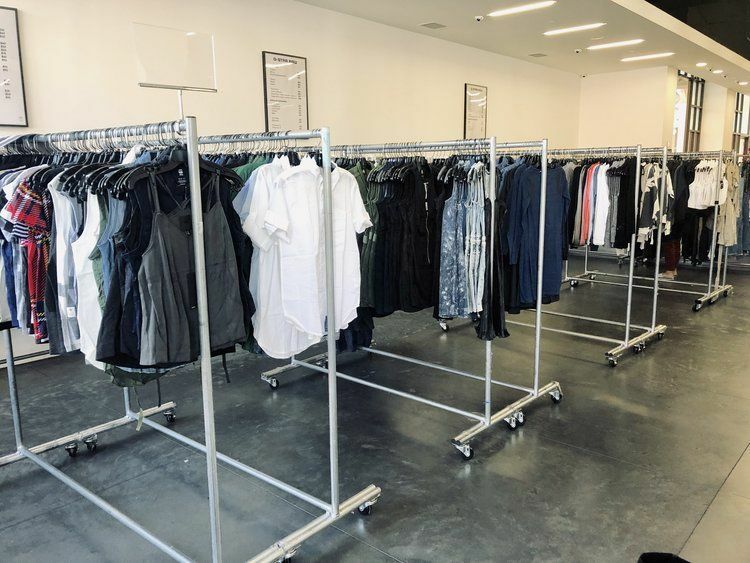 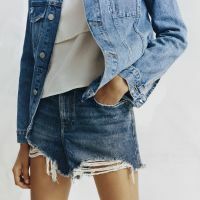 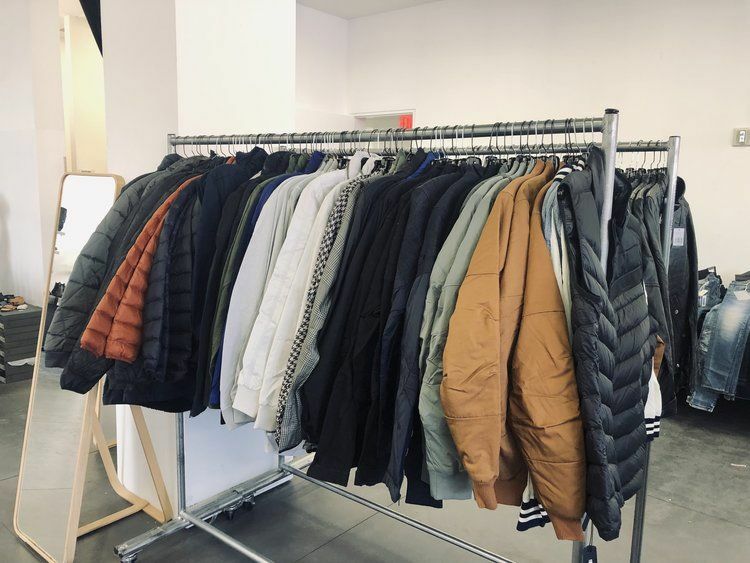 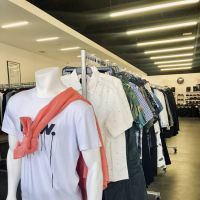 Shop big discounts on the cult denim brand at this warehouse sale in LA from G-Star RAW, where you'll find men's, women's apparel, shoes and accessories at up to 70% off retail! 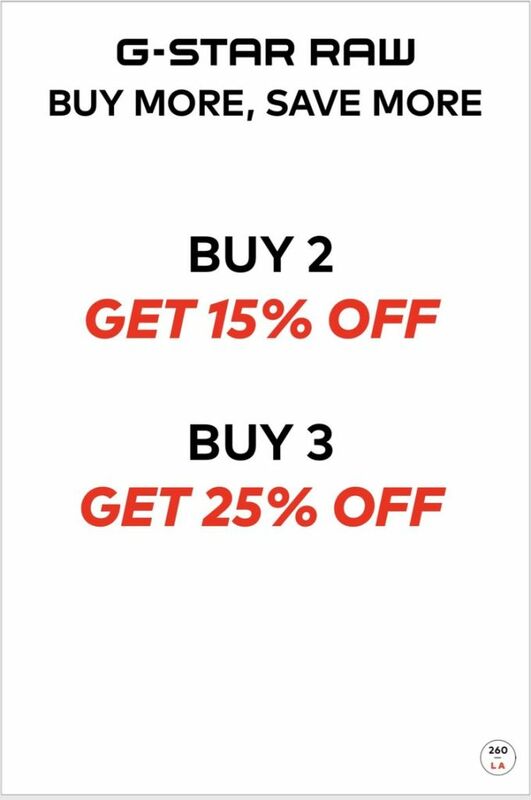 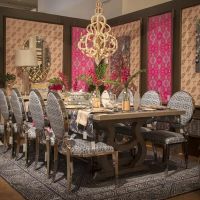 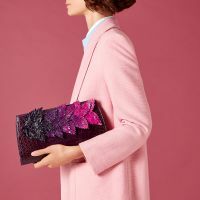 RSVP Now to stay updated with price lists and further reductions as they're announced! 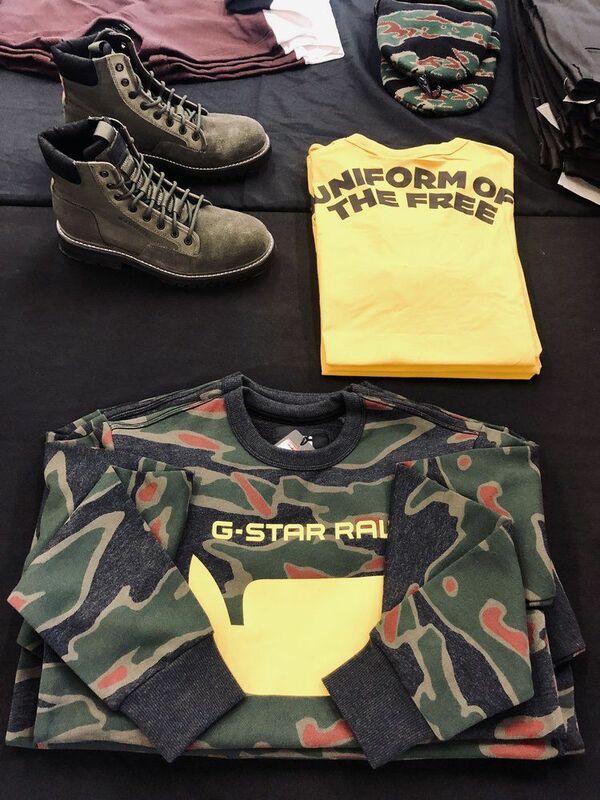 Love the stuff I got! 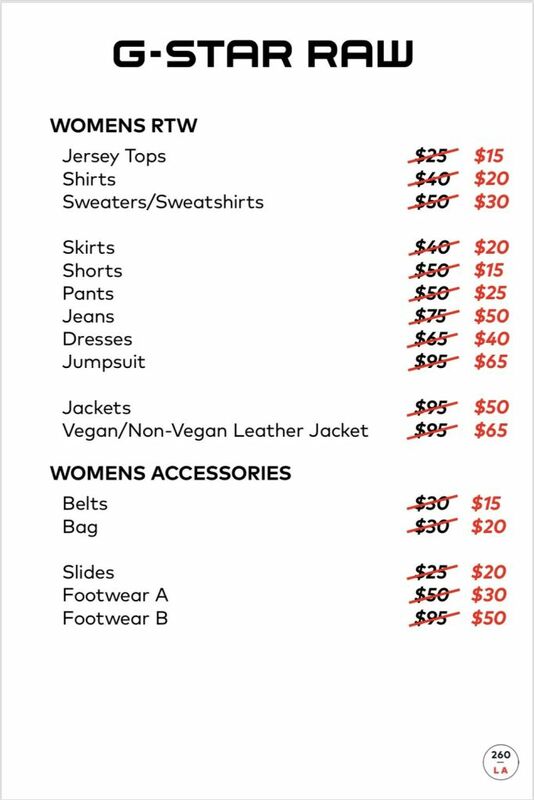 Disappointed there weren’t leather jackets today. 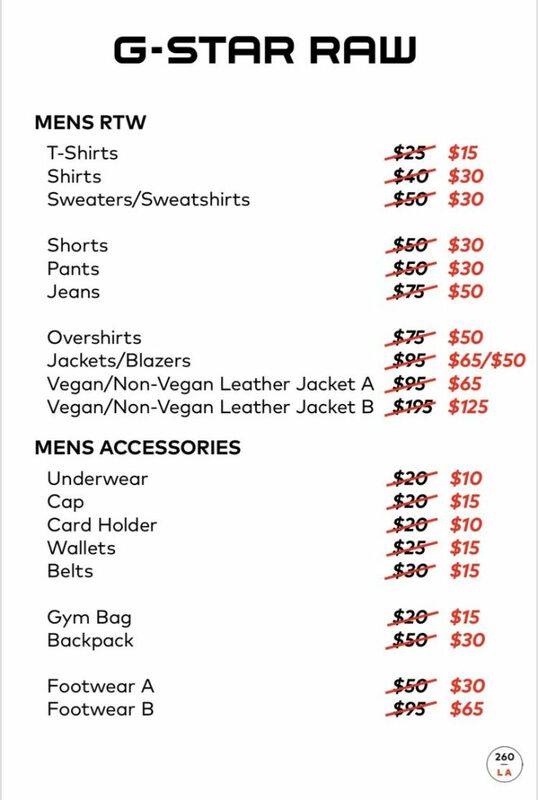 Spent more than I wanted to!